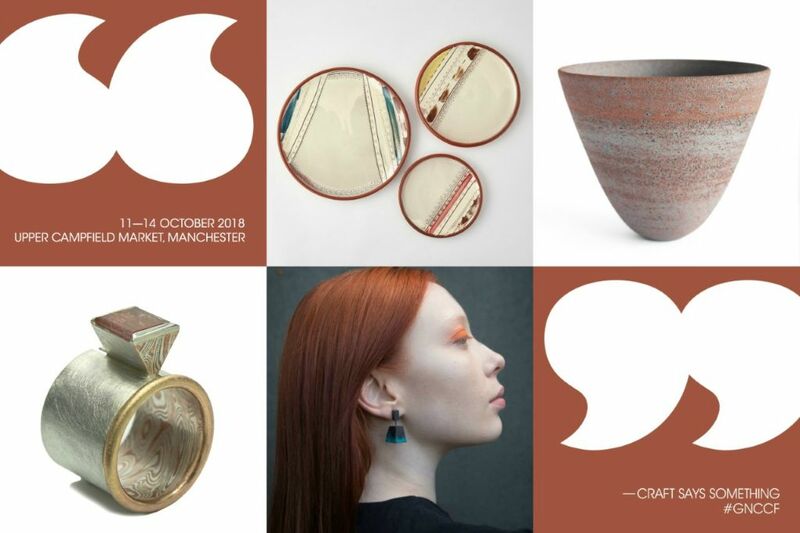 I'm excited to be exhibiting, along-with 149 makers at this years GNCCF. 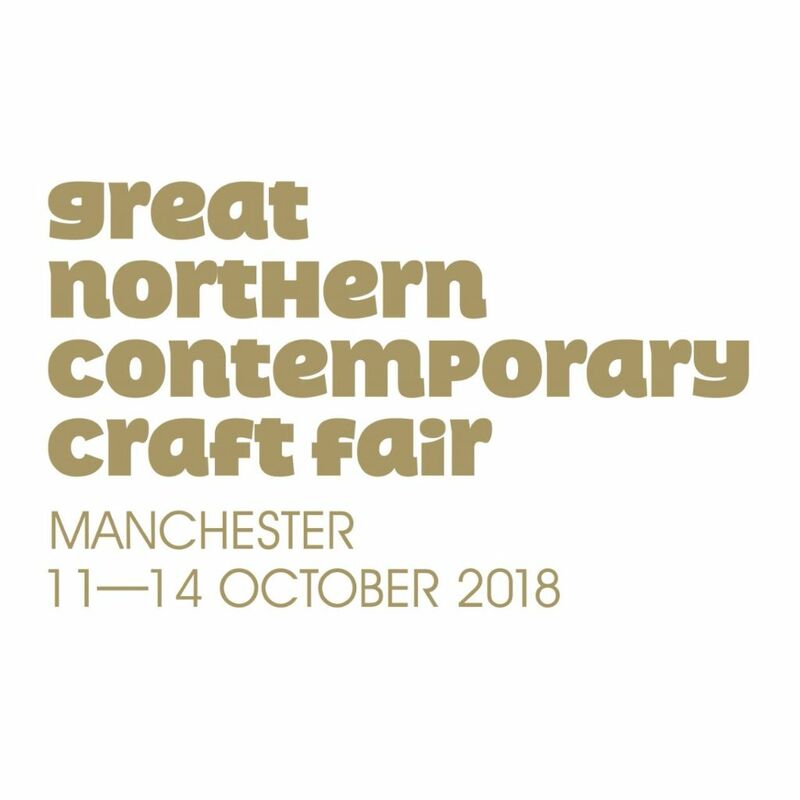 I’m excited to be exhibiting, along-with 149 contemporary makers at this years GNCCF. Find me & my authentically British quilts, cushions & more for your home on Stand 98. If you would like a complimentary ticket for the preview, just e-mail me & I will be happy to send you a link. Let me know?